Open-ended questions are an incredibly powerful tool for gathering more information. Project managers and executives often set target dates for projects without getting buy in from the individuals actually involved in the project. Project success is not driven by the manager, but by the people implementing the project. An open-ended question begs for more information, unlike close-ended questions that be answered with a “yes, no, or I don’t know”, giving you no further information. How often are you walking away from conversations without really understanding the full depth of what is going on? How many times have you left a meeting full of your own assumptions and judgments, but somehow missed the point? Do you truly know the full magnitude of a situation? • What will be sacrificed to bring this project in on time? • What keeps you up at night about this project? • What are others afraid to tell me about this project? • What else do you think I need to be aware of? • What can come back to bite us later? • What other deadlines are the teams dealing with that could affect the outcome? • How difficult is this going to be and what can be done to make it easier? As a leader you need as much information as possible so that you are completely informed and not caught in a mess. It’s important to dig deep making sure you are not caught unaware. This could mean the difference between keeping or losing your job and reputation. I was coaching a middle manager, for a large financial institution, that was preparing to implement an enormous project that touched all of their clients. 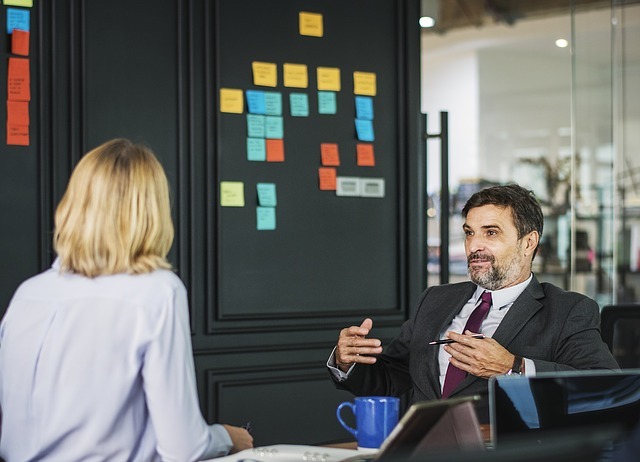 None of these types of questions were asked and employees did try quietly to let their concerns be known, however upper management was not willing to ask their own questions or listen, their egos were completely engaged. The implementation date, that should have never happened, brought the entire system down and clients nationwide were unable for over twenty-four hours to access their accounts. Naturally it made the national news and you can bet heads were rolling! All that needed to happen was some well placed questions that would dig deeper into the ramifications of going live with this implementation. A huge mess could have been avoided. Be willing to dig deeper to find out what is really going on so that you will feel confident and well informed. It’s most important that your employees trust you, know that you care and are willing to listen. With well-timed conversations so much conflict can be avoided by all parties involved. Much more information can be gained by stopping to be curious. Take your power back and find out what is really going on. Tips for asking open-ended questions can be found in Chapter 5 of my book, Finding Traction: Recapture Your Drive at Work.